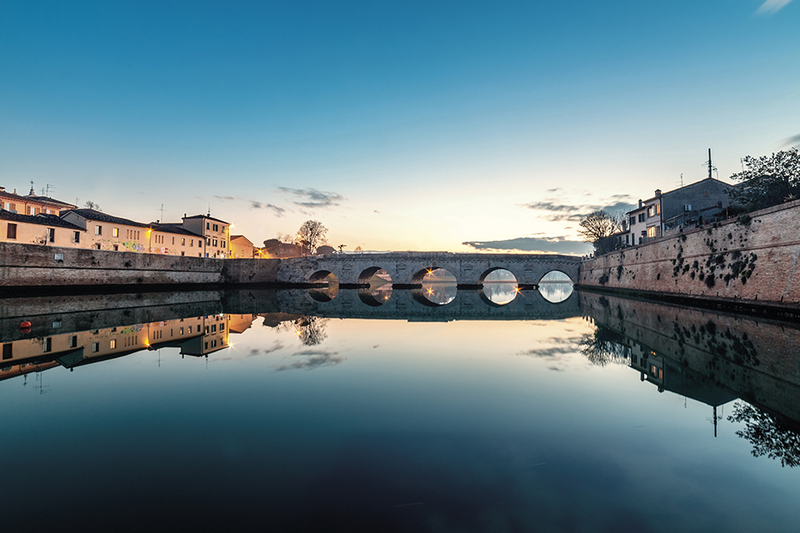 Rimini Riviera Convention Bureau (CBRR) is the Event & Conference Division of Italian Exhibition Group, a modern and global exhibition player that provides a full range of professional high-added-value services and an advanced and visionary marketing organization. It is Italy’s most important exhibition & convention provider with locations positioned in strategic areas for the Italian economy. CBRR has been promoting Rimini since 1994, provides free assistance and an all-inclusive customised support to event planners about all the facilities and high quality services in Rimini with the aim of assisting clients from the bidding process to the personalised planning of the spaces and selection of the best professional service suppliers. CBRR also manages the Palacongressi di Rimini, awarded as Best Italian Congress Centre Location 2016 and 2017. 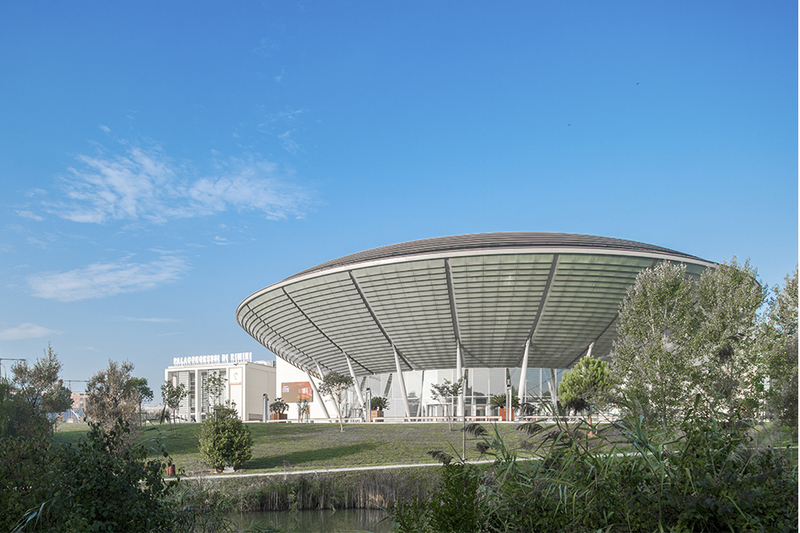 It is one of Italy’s most versatile, elegant, green-oriented and avant-garde venues, with 39 rooms, a 4,700-seat plenary hall and 11,000 sq.m of space for expo areas. Thanks to its multifunctionality, it can host events of various sizes and types, such as association conferences and spectacular corporate conventions.